As we finally say goodbye to the snow, our attention turns to summer and the most important area of the home in this glorious season, the garden. Making the area child friendly is really important especially when our little ones are very inquisitive and tend to pick up every little thing. 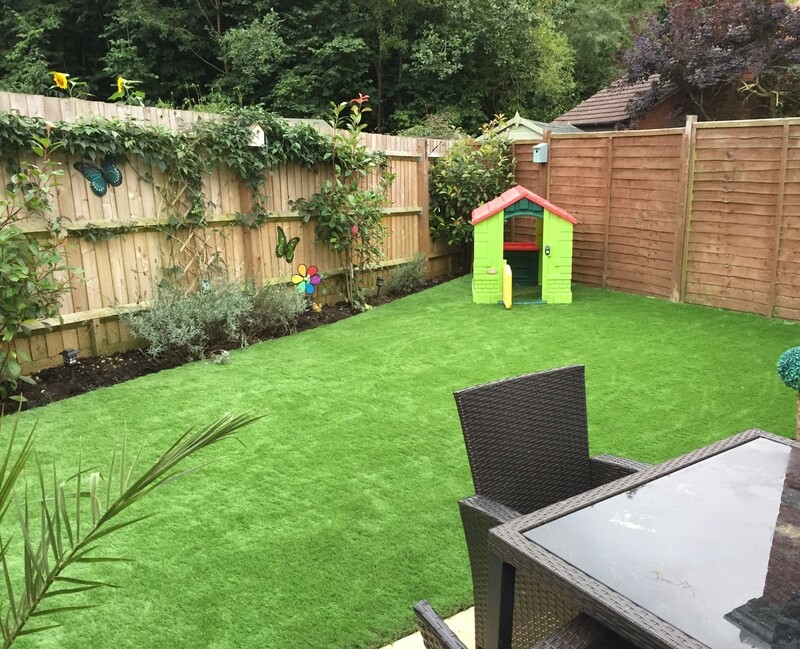 Here are my top tips for creating a child friendly garden. 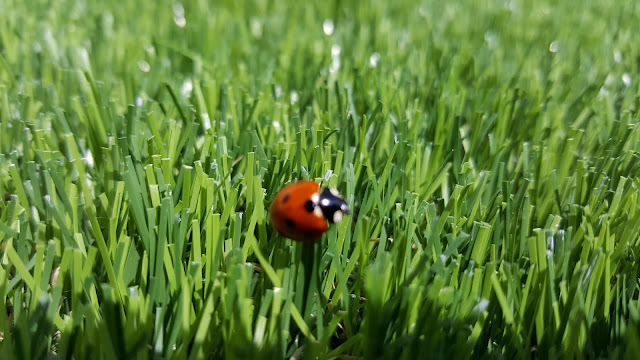 Say goodbye to those awful grass stains on clothes with fake grass. It cushions the ground to eliminate the risk of any nasty accidents and provides the perfect landing for those little trips and falls too. Play time is anytime as you no longer have to wait for hours on end for the grass to dry. Plus, there is no longer any need to clean up those muddy footprints across the kitchen floor. Child friendly seating is a great way to enjoy a family meal outdoors together on a lovely summer’s day. It can double up as an arts and crafts area too – perfect to avoid that never ending stream of glitter turning up for days after. Sand pits and water tables are perfect for creating a separate play area and keeps all the messy play outdoors. Portable shells are great for tidying away rather than having them permanently on display. Keeping a touch of nature in your garden is important. Planters are a beautiful addition to add some colour whilst also great for teaching children about nature. Get them involved by planting their own seeds and watching them grow. 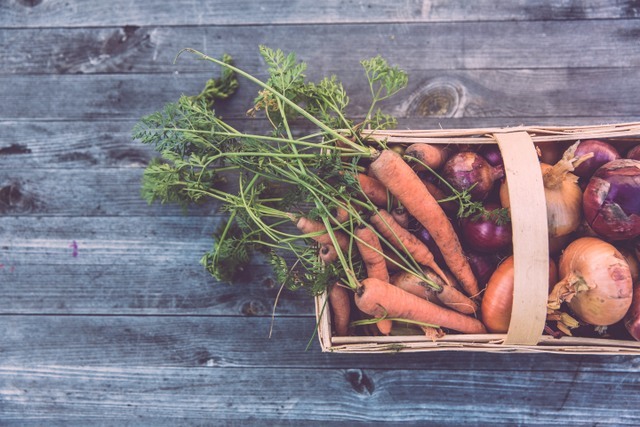 For the more advanced gardener, why not start a family vegetable patch. These are perfect for teaching children about food groups and the importance of helping the environment. I hope these tips help you create a child friendly garden in your home. Now roll on the summer weather so we can all get outdoors and enjoy it!